POSITIVE PERSPECTIVES provides you with the tools and knowledge to energize your life! Giving you the opportunity to speak with or obtain a free reading from the top names in the Metaphysical, Psychic & Holistic spheres! Explore the realms of Angels, Deceased Loved Ones, Energy Healings, Paranormal, Magic & Metaphysical topics. Get Positive, Live Positive! 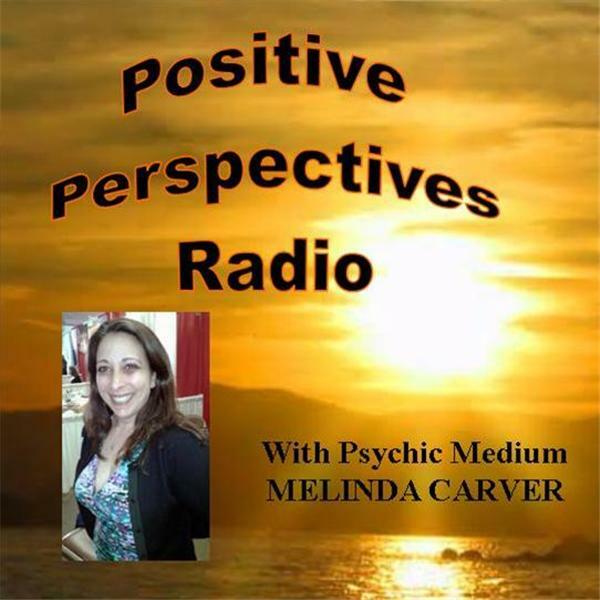 Hosted by Psychic Medium Melinda Carver, Universal Light Minister, Tarot & Oracle Readings, Positive Energy Specialist. Creator of Melinda's Positive Products.